A holter monitor (or cardiac monitor) is a small portable box that you can wear underneath your clothes. It typically has five leads attached to it. These are clipped onto small sticky pads that are placed on your chest. The monitor is able to continuously monitor your heart tracings while you go about your day to day activities, including while you sleep. The monitor is lightweight and often comes with a small belt or pouch. You need to go to the health centre or hospital to have the monitor connected. This only takes a few minutes. When you pick up the monitor, the staff will give you a diary card. This allows you to document the exact times of any symptoms you experience when the monitor is on. The monitor is usually connected for 24 to 72 hours and after this you will need to return it so the heart tracings can be analysed. 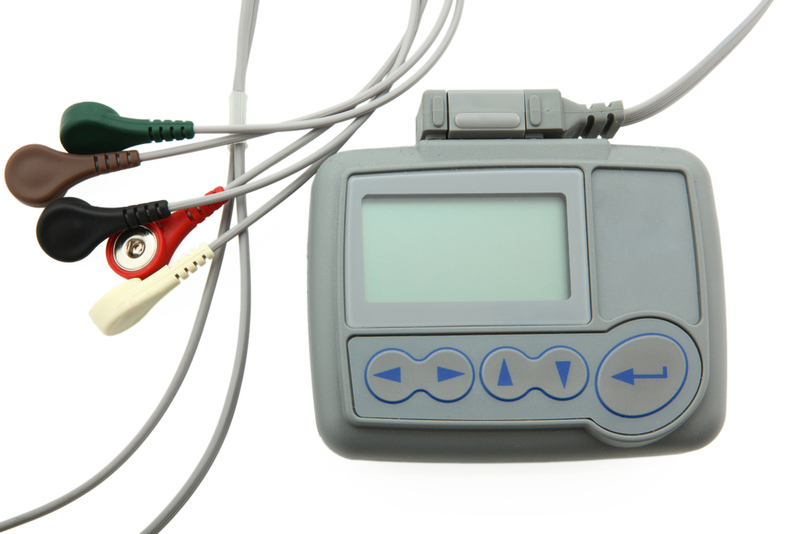 The holter monitor is useful as it allows the heart rhythm to be monitored for longer periods of time. This enables the doctor to document intermittent abnormalities of heart rhythm that may otherwise be difficult to catch. It is also very helpful to document a normal heart rhythm at the time that symptoms are experienced. This suggests the symptoms a patient is experiencing are unrelated to a change in heart rhythm. When might this test not be suitable? Some individuals experience symptoms very infrequently. If this is the case, then the likelihood of the symptoms occurring when the monitor is connected is very low. There are other ways of documenting heart rhythm over a longer period of time, including the use of an event recorder or occasionally a implantable loop recorder. Your doctor will discuss with the you the benefits and disadvantages of the various tests. National Heart, Lung and Blood Institute: What are holter and event monitors?